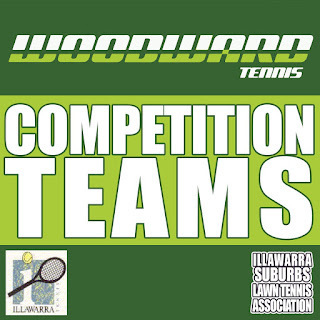 Woodward Tennis have players and teams playing at all competition levels ranging from A1 to A10 in the Illawarra Suburbs Lawn Tennis Association (ISLTA). 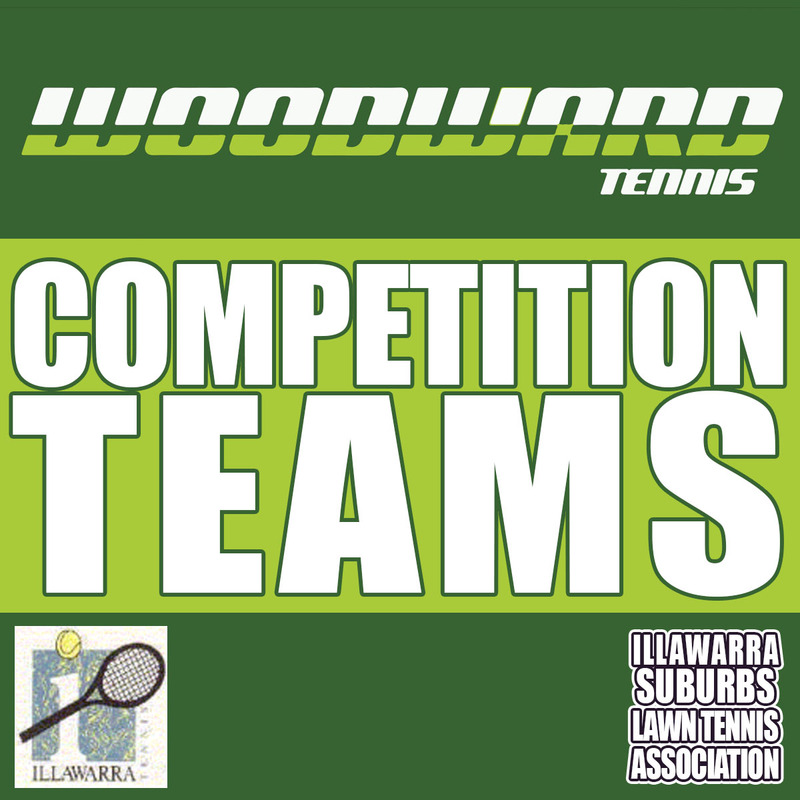 For more information about the ISTLA Junior Competition Program, check out the ISTLA website here. please contact 0412127068 for more information.